I love you, you love me... we're a happy family! With a great BIG hug and a kiss from me to you. won't you say you love me too! 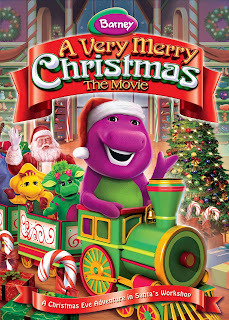 Trusted by moms and adored by children, Barney displays sharing, caring, imagining, dancing and learning on television and online and through live events, home entertainment, toys and publishing. The Emmy award-winning series, Barney & Friends is one of the top-rated preschool shows today, airing on PBS KIDS and Sprout. I would love to have this for my daughter,Moo Moo. She wakes up every morning asking to watch Barney! I would love to win this for my daughter! She loves Barney!!! I want to give this to my 2yo and my 5yo girls. 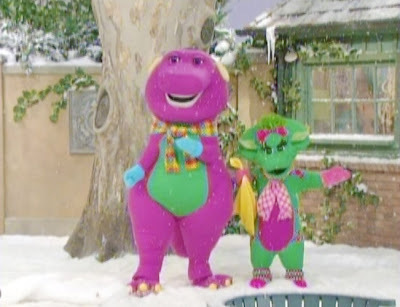 I would give it to my kids because they love singing with Barney. I would give this to both my 1 year old and 3 year old because they would both enjoy it. 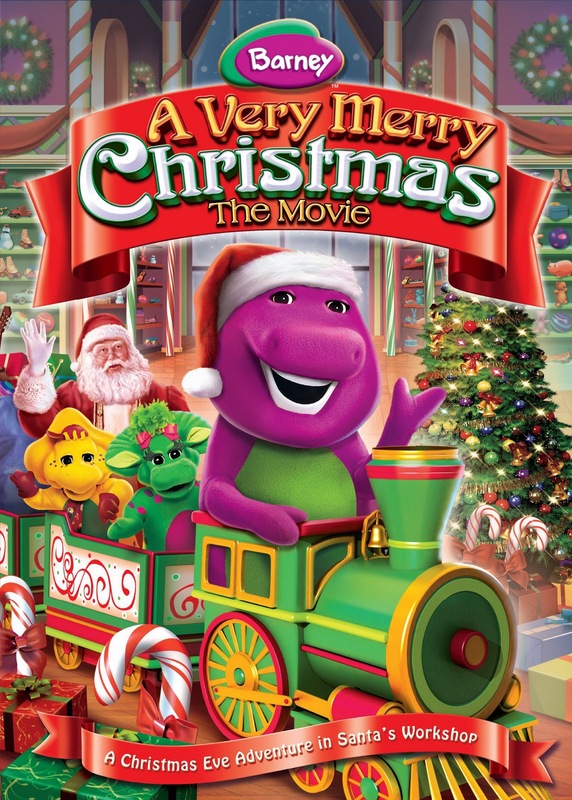 My 2 year old son just loves barney!